Britvic has appointed Iris to handle the advertising account for Purdey's, the multivitamin fruit drink, after a competitive pitch. With a £3 million media budget, Britvic aims to attract consumers looking for "healthier alternatives to caffeine-based energy drinks". Britvic plans to invest in Purdey’s over the next year to push innovation and interest in the UK. 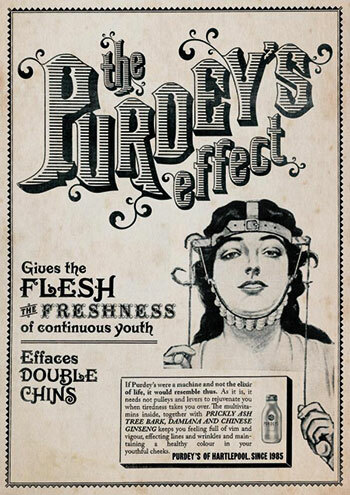 There are also plans to launch another product under the Purdey’s name next year. Iris will create an integrated campaign for the brand across out-of-home, digital and social channels. The shop will also develop a strategy for Purdey’s look and feel, as well as retail activation. Last year, Britvic appointed TH_NK as its digital agency to work across Purdey’s and other brands. Kevin McNair, the marketing director for Great Britain at Britvic, said: "We wanted to work with an agency that can help us make Purdey’s iconic again and I have no doubt that Iris is the agency for the job. "Over the course of the pitch, their mix of insight and creative innovation inspired us. Together, we’ll make Purdey’s a brand that people truly want to be part of."